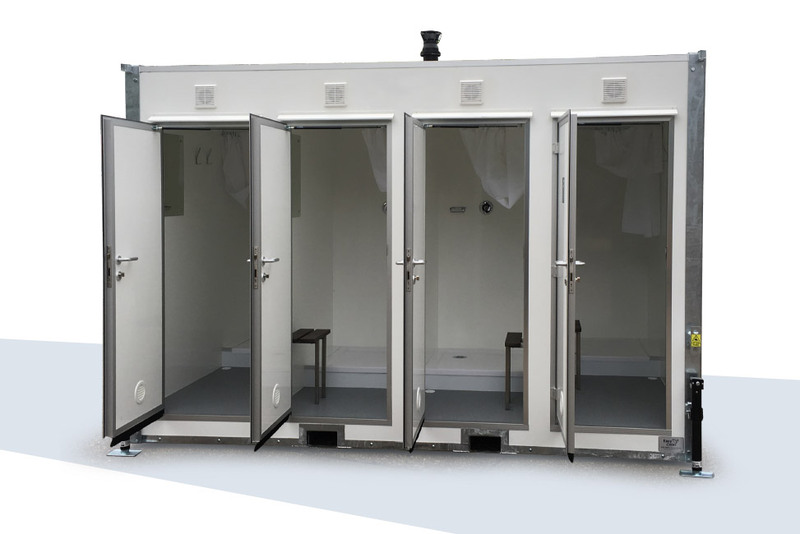 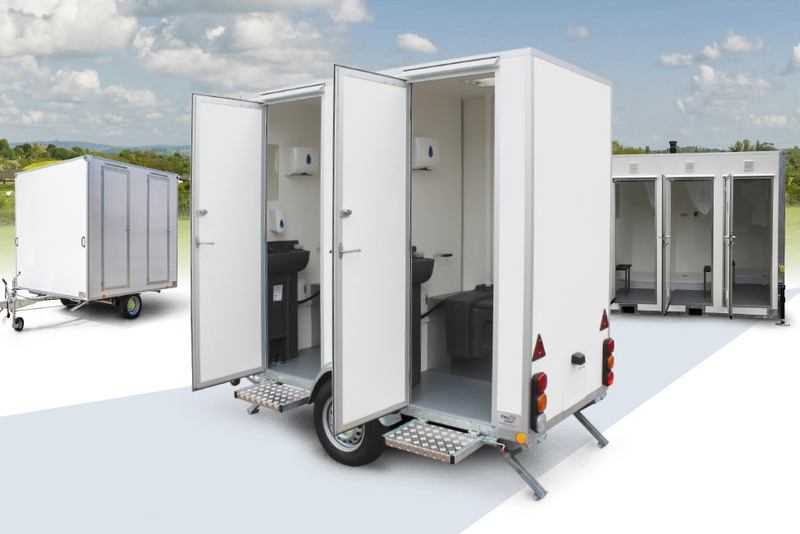 Portable urinal hire facilities. 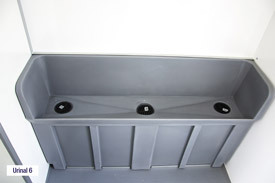 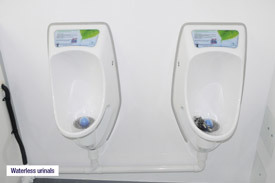 6 or 16 eco-waterless urinals or traditional stainless steel troughs. 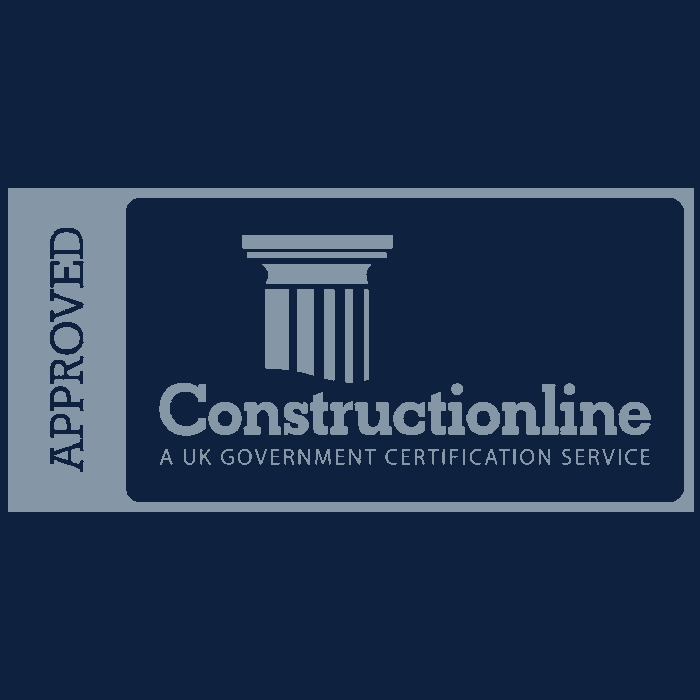 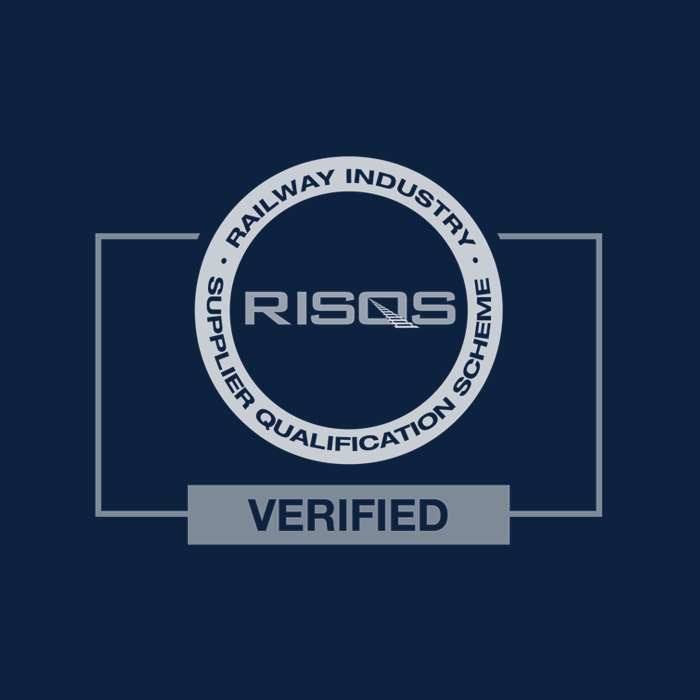 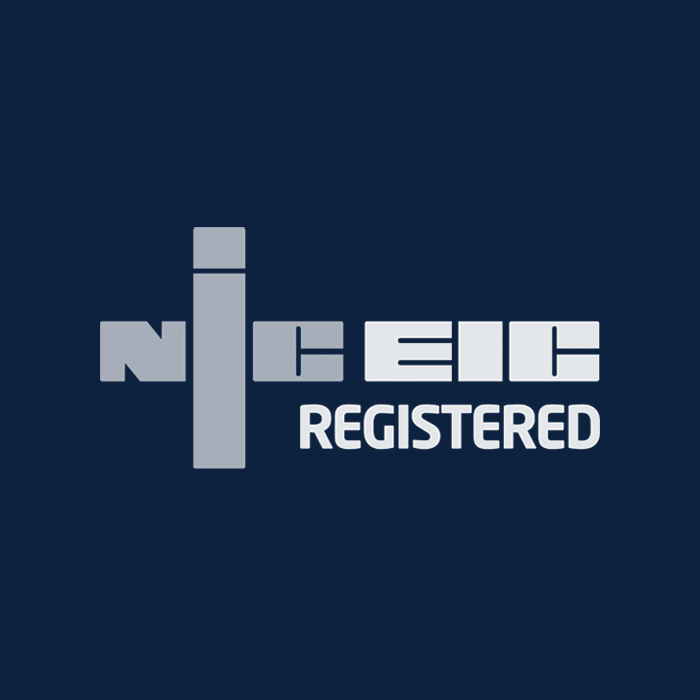 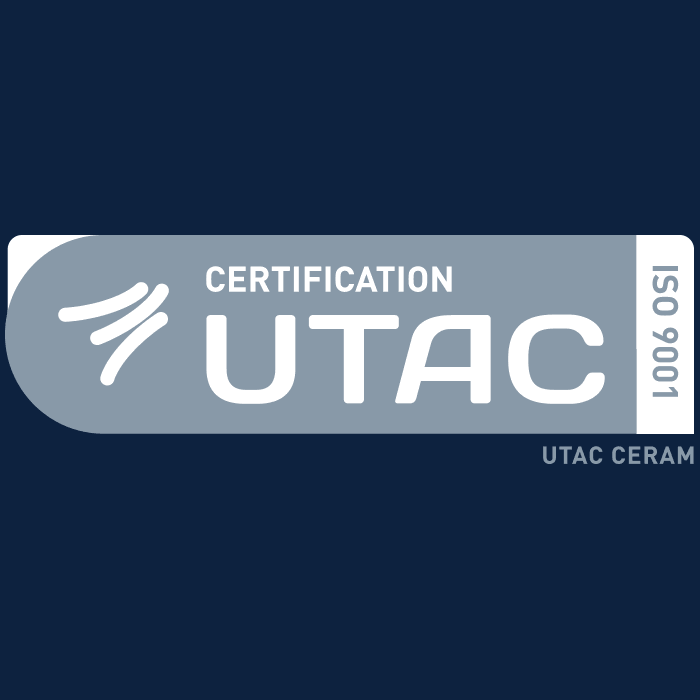 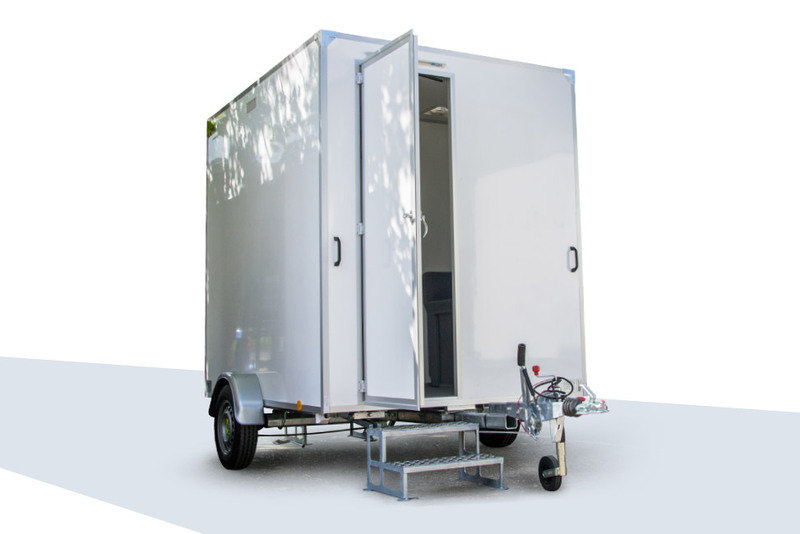 Available in a standard or luxury specification to suit your needs. 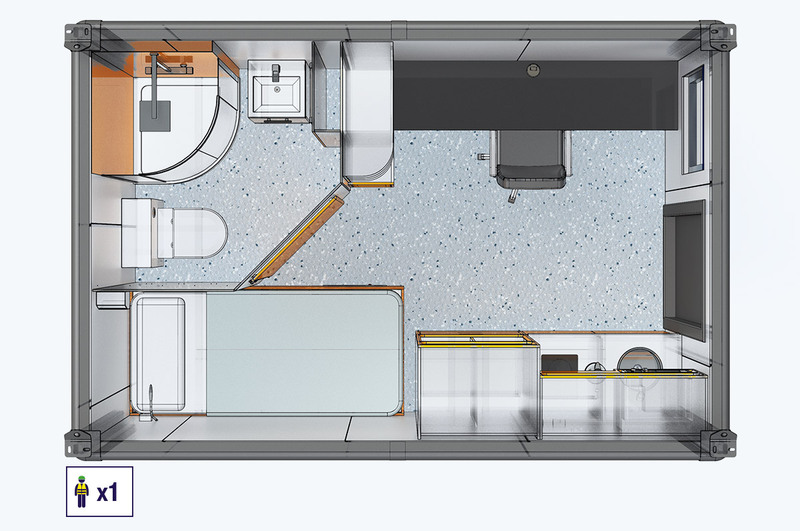 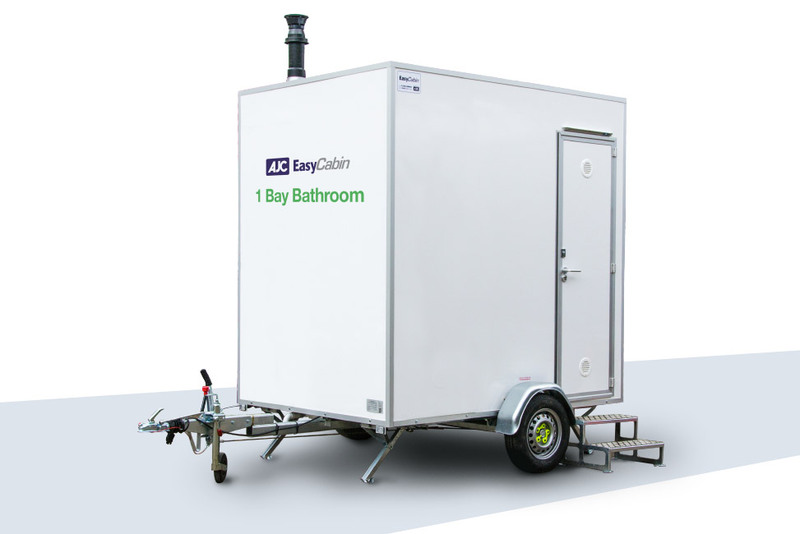 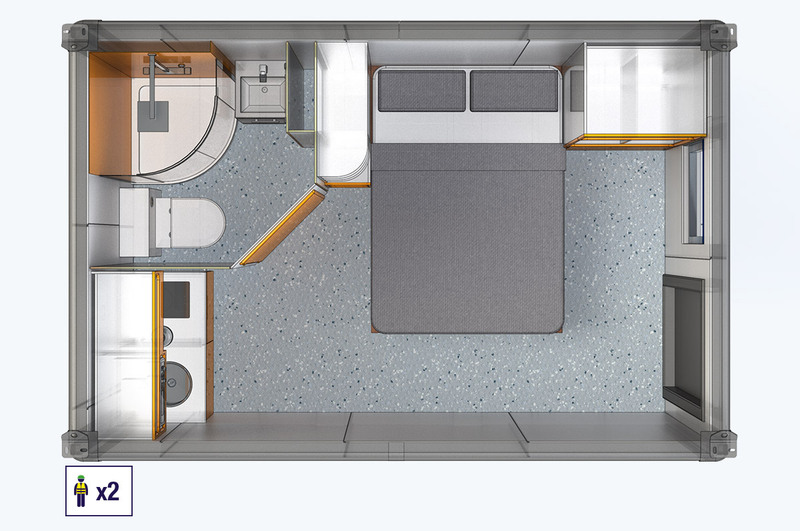 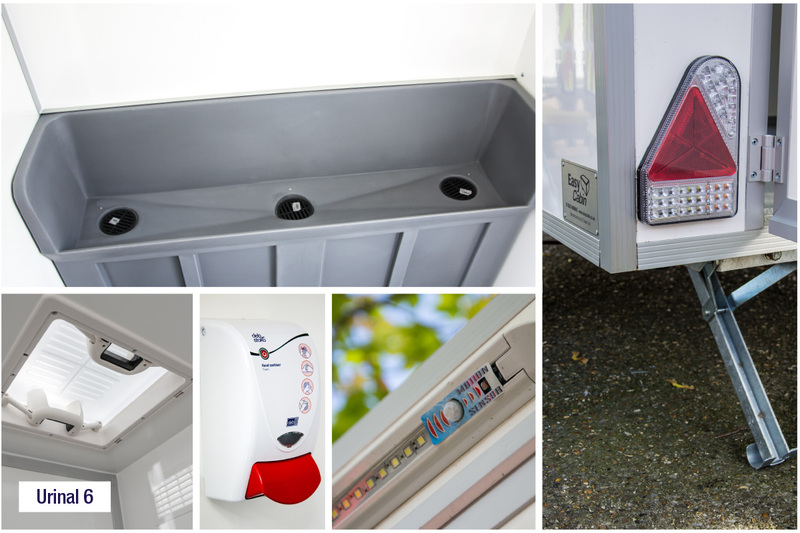 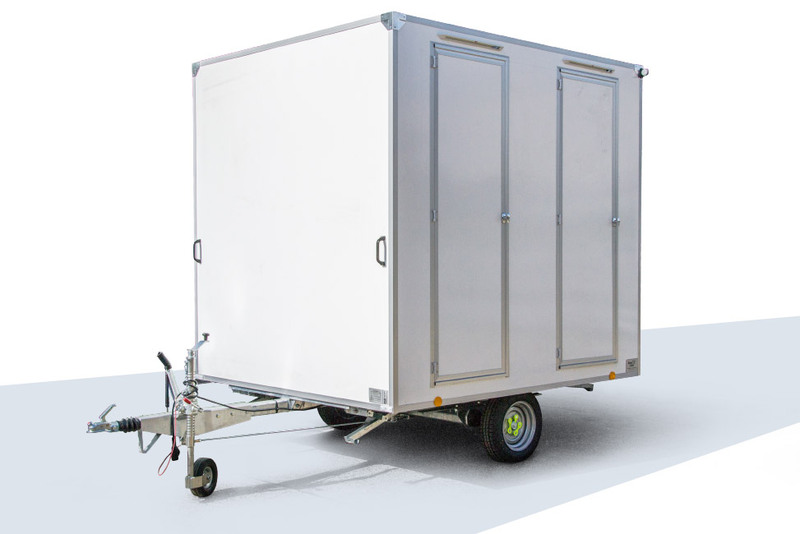 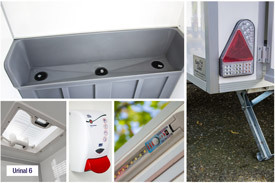 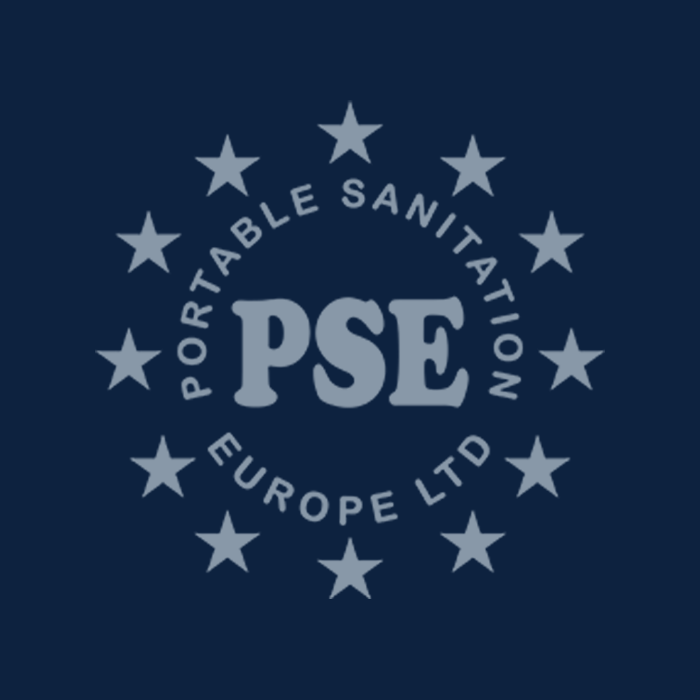 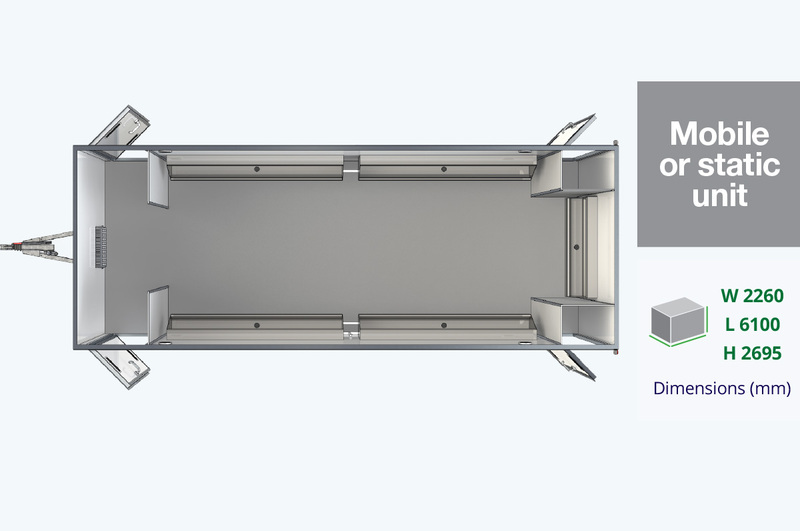 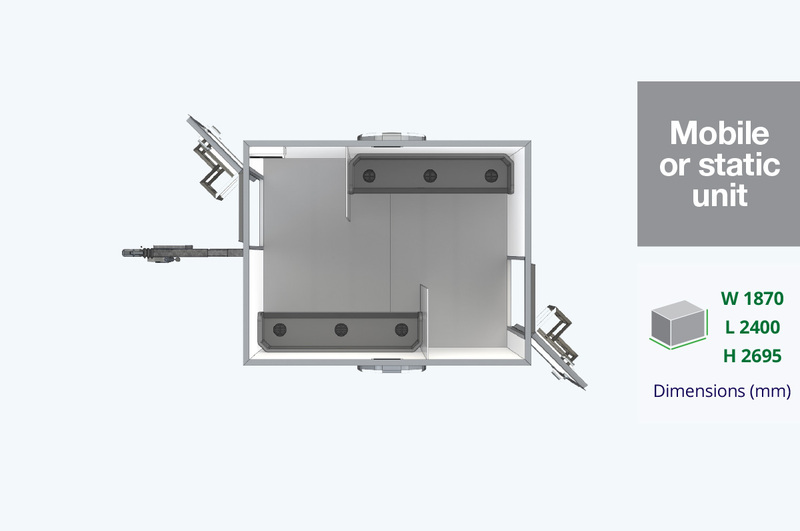 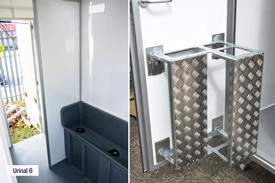 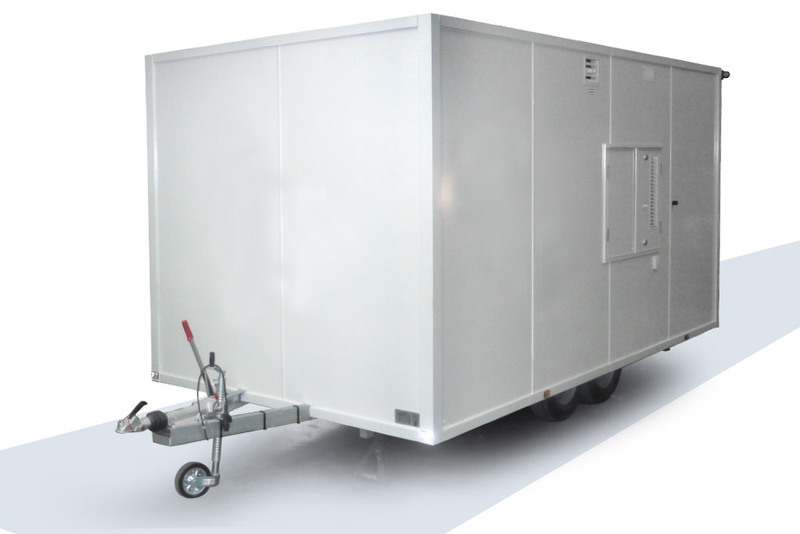 Simply hitch up an EasyCabin Eco Urinal Toilet and drive directly to site. 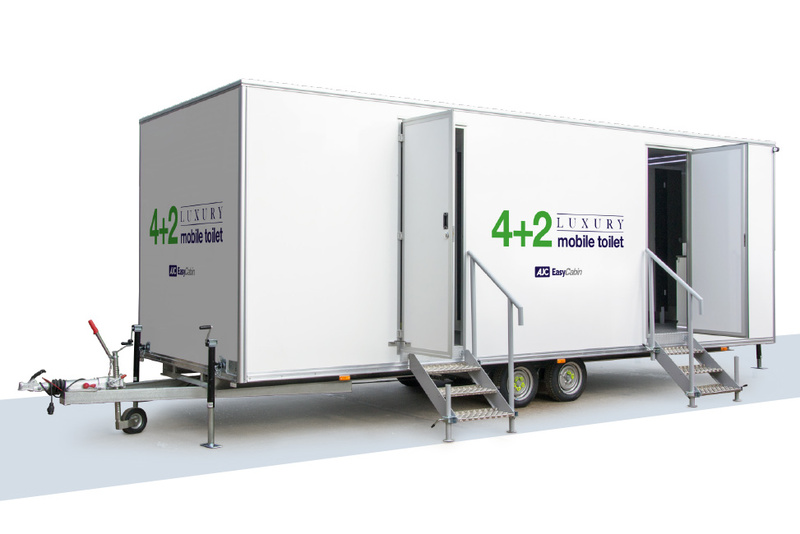 Within a matter of moments toilet provisions will be ready to use. 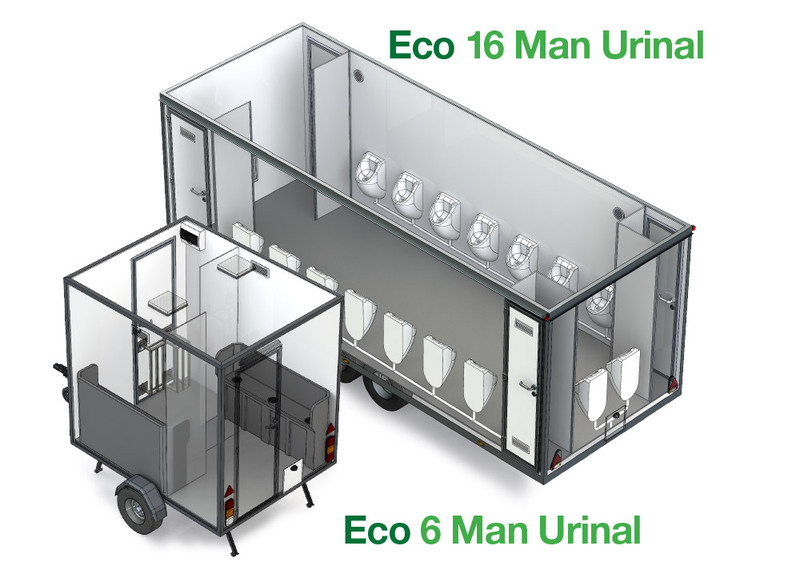 The Eco Urinal is ideally suited for outside events and similar applications.Available with or without sinks as required. 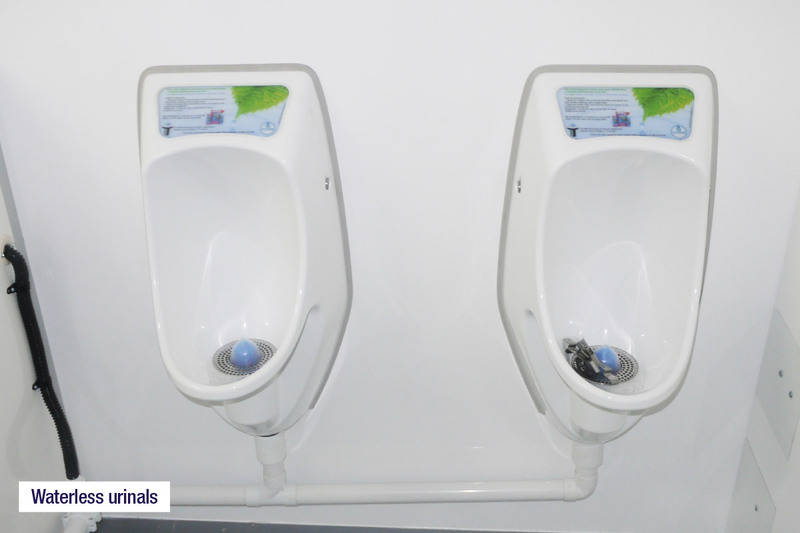 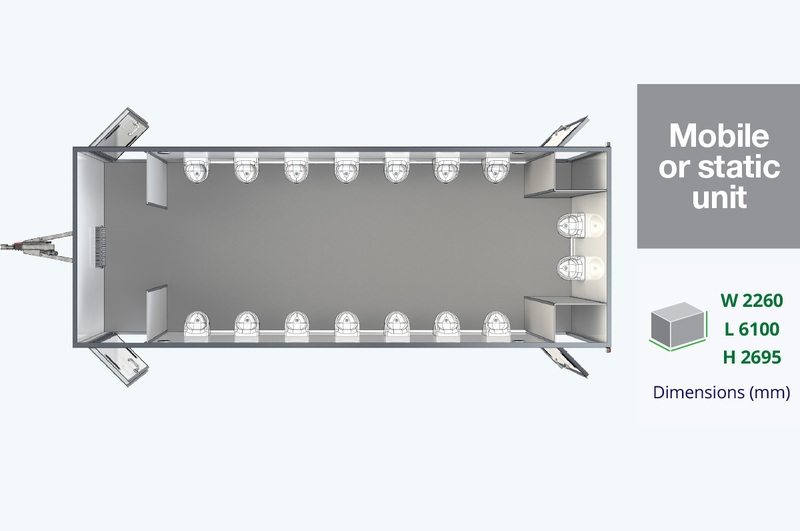 The Eco Urinal is designed to be economical & low power use, with waterless flushing facilities and LED lighting as standard.